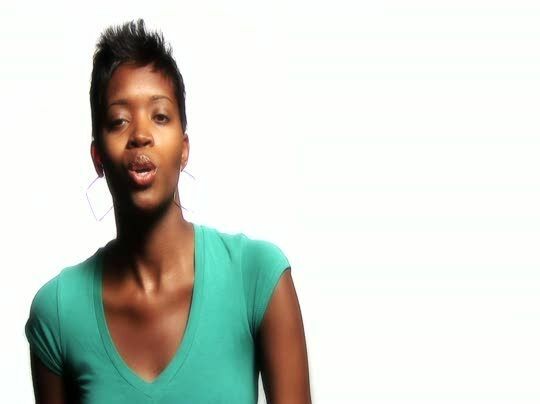 A unique and artistic worship experience from spoken word poet, Amena Brown. This inspiring clips reminds us that no matter where we are, God is with us. The new ThyPhone will improve your prayer life. If you want to make it in the hills, you'll have to know the Bills. Chris Tomlin explains the major element in being a powerful worship leader. Are you doing what God created you for?